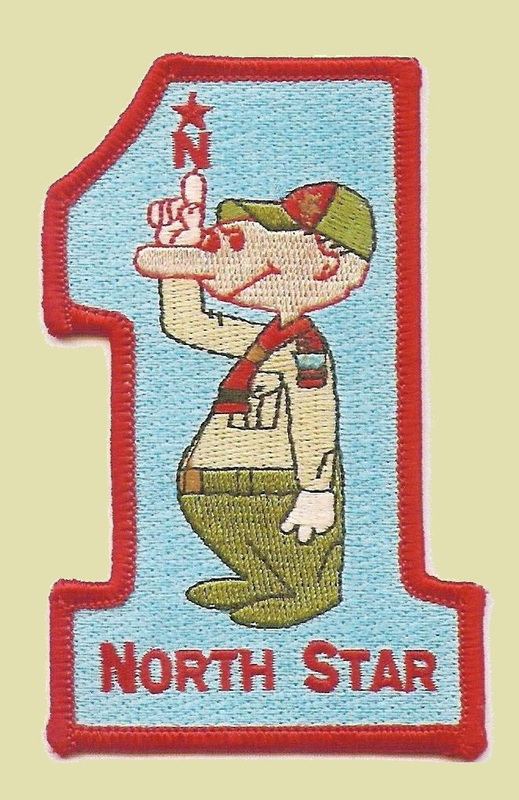 The North Star District Committee Meeting has been moved to TUESDAY April 23, 7 – 8:30 pm, Room 204 Zionsville Town Hall. Thanks all, and have a great week in Scouting! This entry was posted in Activities, Adult Education, Camping & Outdoor Programming, Camporees, Crossroads of America Council, News, Programming, Training. As the season of giving approaches we are once again offering an opportunity for those scouts in need to benefit from our Giving Tree Program. Families and Leaders who would like to submit information for a young man or woman in their unit can do so before November 17th. Submit Scout needs HERE. Families, Volunteers, Community Members interested in making a donation to the Giving Tree can do so in any of our Scout Shops or online! Donate HERE. Thanks for all you do for Scouting! This entry was posted in Crossroads of America Council, Events. 2018 Popcorn Sales around the corner! This year the Council will be holding the first annual Golden Eagle Neighborhood Popcorn Blitz on Saturday, September 22. Unit members can work together in one or both shifts (9:30-11 or 1-3) and will be assigned a neighborhood in which to work door to door. The Council will provide popcorn to be used in the sale, and all sales will be credited back to the Scouts and Units. Prizes will be awarded to the highest-selling Scout and Unit during the blitz. For more details and to Register for the event see the Council website listing linked in the event title above. For a little inspiration you might want to check out the following article: How four Scouts sold a combined $250k in Popcorn (Scouting Wire magazine). Good luck to all on a successful Popcorn selling season!! This entry was posted in Crossroads of America Council, Popcorn. If you have Spanish-speaking families in your pack’s or troop’s neighborhood, you may have difficulty making sure that they have all of the Spanish-language material you need. Council has undertaken a Latino Initiative to overcome this problem. Currently, they are working on a dedicated Spanish-language version of the Council website. Today they are rolling out the first part of this with a Crossroads of America Council En Español Facebook page. Please help us publicize this page by clicking on the link and “Liking” the page. That way your friends and family can find it easier. This will also help you see how the Latino Iniative is progressing to help serve your unit. This entry was posted in Boy Scout, Crossroads of America Council, Cub Scouts, News, Spanish-language resources. It gets new and old Scouts excited about selling popcorn… which in turn leads to larger sales and more money for you all to put on AMAZING programming. Be sure to RSVP as soon as possible please – even if you are tentative on how many will be in your group! This type of event take A LOT of work on the front end and I want to make sure there’s enough time and effort put into this event for all of our Scouts to attend. Let me know if you have any questions! This entry was posted in Crossroads of America Council, Development, Popcorn. Please encourage families in your units to take advantage of Camperships. Significant funds are still available to scouts that want to attend summer camp but whose families may have some financial hardship. Campership applications will be considered until funds are exhausted, on a first come first served basis. 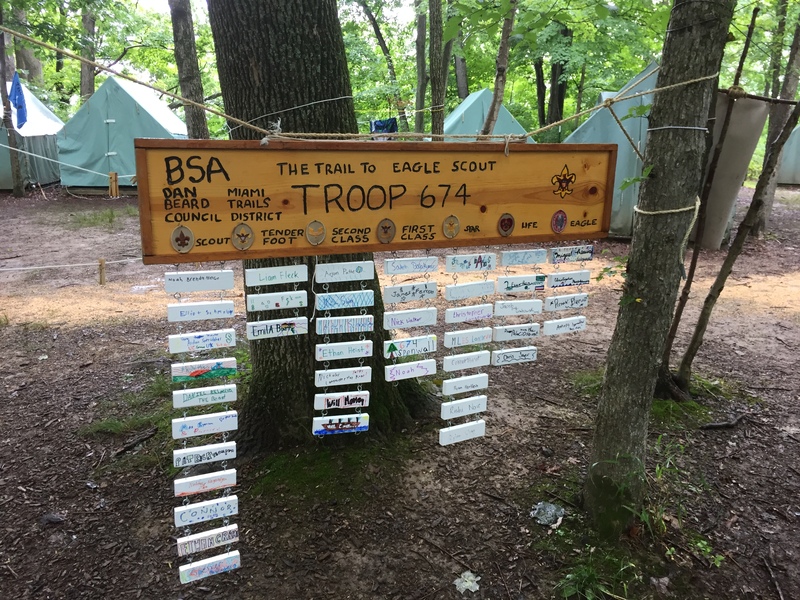 This entry was posted in Camperships, Camping & Outdoor Programming, Crossroads of America Council, Programming, Summer Camp. Registration for the workshop will open up at noon on March 28. Online payment processing will be available at that time. Full details are still being finalized (costs, which classes are offered, etc.). Please keep this event link handy for more details, coming soon. This entry was posted in Advancement, Boy Scout, Crossroads of America Council, Merit Badge. Youth Protection Training v2 and Deadlines! The BSA published training deadline for YPT2 training is Oct. 1, however our Crossroads of America Council goal is to have 100% of registered adults complete this training by April 30, 2018. One more short month left! We want to continue to be a Pacesetter Council for the nation and set the leadership tone by having our training completed well in advance of the deadline. Please read through our front page post (<== linked here) which gives step by step instructions on getting started and tips for navigating this training. Also it is recommended that you use Safari (if on a Mac) or Google Chrome (if on a PC). This entry was posted in Adult Education, Crossroads of America Council, my.scouting.org, Training, Youth Protection Training. Did you know that 20% of the council budget comes from a fundraiser called Friends of Scouting? It costs $175 to send one Scout through our program for one year at an organization level. Our council supports 12 districts across 26 counties, providing scouting to over 34,000 Scouts. Friends of Scouting is an important direct support campaign that helps fund our council’s camp properties, camp assistance, registration assistance, uniform assistance and more. Pledges can be paid in lump sums, or on a quarterly or monthly basis. Has your unit held a Friends of Scouting presentation to show your support? Congratulations to the following units who have exceeded their Friends of Scouting goals for 2018 and are recognized for their efforts with free rank advancements for the next year! This entry was posted in Crossroads of America Council, Development, Friends of Scouting, News. Crossroads of America Council Dean of the Commissioner’s College (November 2-3, 2018) announced that National Commissioner Charles Dahlquist will be the keynote speaker at a reception at the Friday, November 2, 2018 opening ceremonies. The reception is open to all scouters across the council. Accompanying Mr. Dahlquist will be Fred Wallace, Central Region Director, and a return visit from Kandra Dickenson, the Central Region Commissioner. The college will begin the next morning. This entry was posted in Commissioner Service, Crossroads of America Council, National Council, News.